Including a spectrum of avant-garde molecular gastronomists to classic French chefs, this 240-page volume is a collection of 42 unique recipes that spans the full spectrum of culinary expression authored, designed and photographed by Emilie Baltz. From Paris to New York, Bali to Belgium, 15 renown chefs and mixologists were asked to create bespoke recipes inspired by the emotion of love. 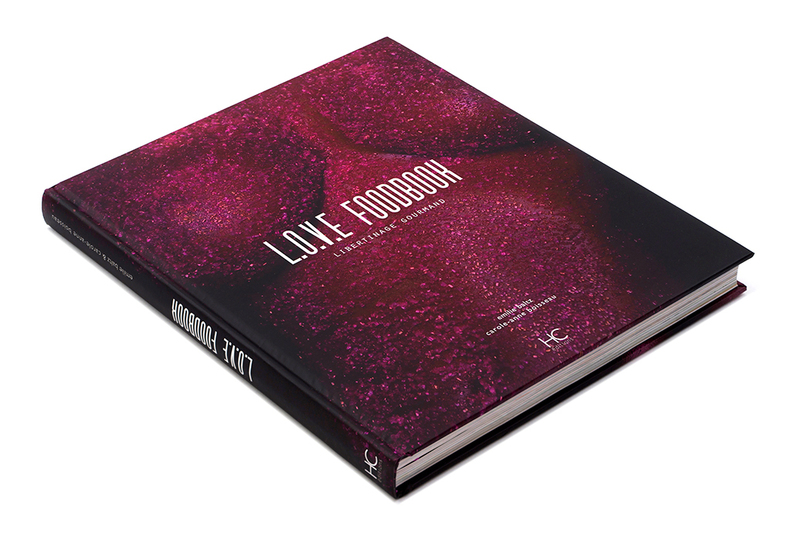 Believing that desire is no longer a single ingredient in today’s experience-driven world, the “L.O.V.E FOODBOOK” offers an exploration of the relationship between food and emotion by presenting a collection of desire-based recipes from all genres of cuisine that defy the experience of traditional cookbooks. The book is divided into Sweet, Savory and Cocktail categories. Each section is prefaced by an ingredient list describing the history and emotion behind the classical foods. 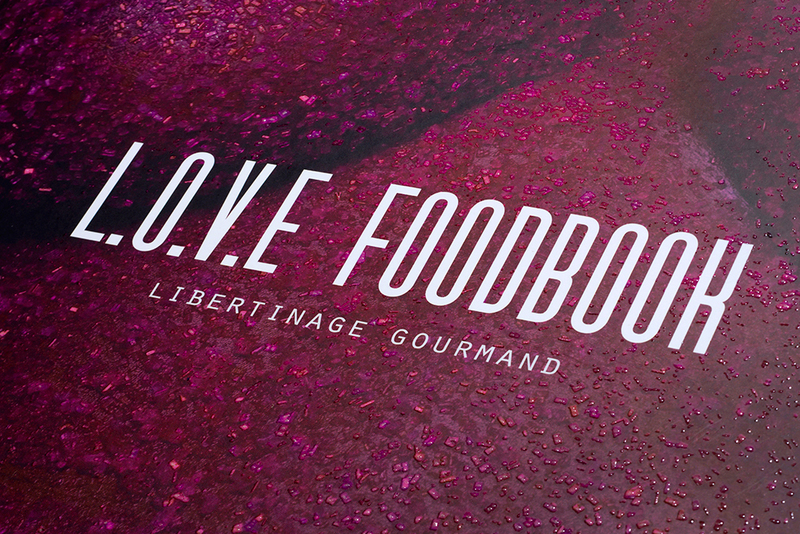 The L.O.V.E FOODBOOK is co-authored in French between Emilie Baltz and Carole-Anne Boisseau. It is the recipient of Best First Cookbook in the World at the Prix Gourmand 2013, held in the Louvre, Paris.